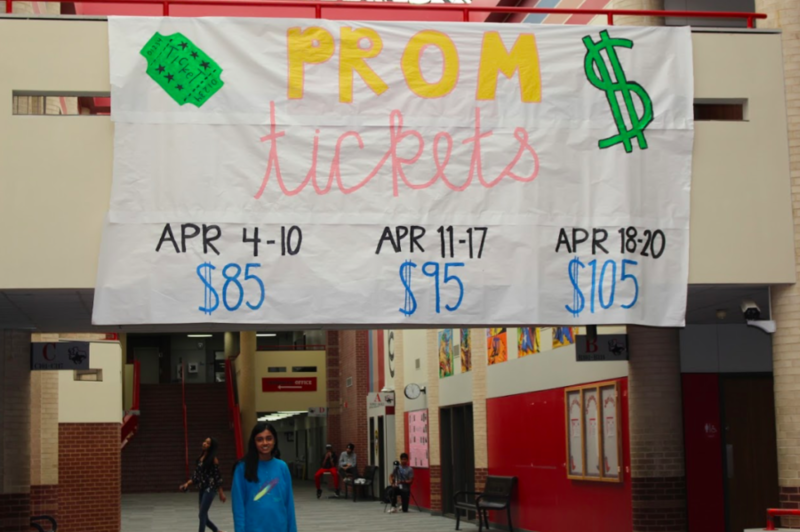 Senior and prom queen nominee Riya Mahesh stands underneath the prom tickets banner on the senior bridge. 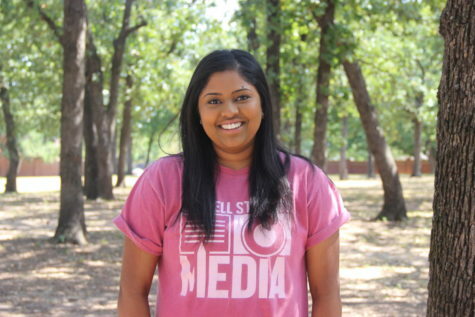 Prom is Saturday night and Mahesh, along with other seniors, are excited to hang out with her friends and conclude senior year. One of the most anticipated things about prom night is who wears the crown at the end of the night. Nominations were sent out Monday during A lunch, creating a roar of excitement as prom week begins. Prom king nominees include seniors George Ackling, TJ Andres and Parker Rodman. Prom queen nominees include seniors Riya Mahesh, Keilyn Michaelis and Madelyn Wells. To many of the nominees, being nominated as prom king/queen came as a surprise. “I was surprised because I didn’t know anyone who would actually nominate me,” Rodman said. However, they are beyond excited to spend a night with their friends. Although, one of the nominees, Ackling, along with the rest of the soccer team, will not be able to attend prom if they win their Class 6A semifinals match on Friday in Georgetown and advance to Saturday’s state championship. 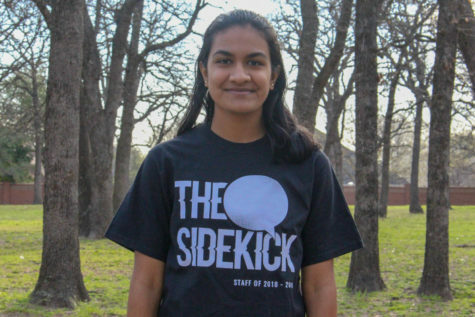 “It’s a bit different for me because since I’m still in playoffs for soccer I’m planning on getting ready for my game on Friday and Saturday because if we win Friday, all 20 plus seniors will miss prom,” Ackling said. 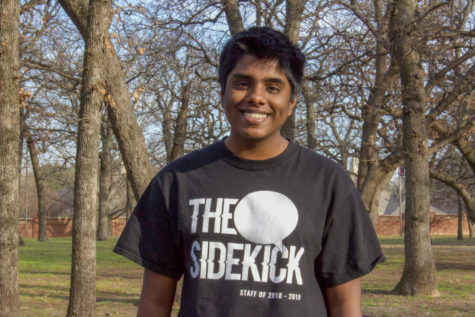 With nominations in place, students are scrambling to make the night perfect by booking nail and hair appointments, buying dresses and finding dates. Prom is just around the corner, so students are urged to vote and kick off prom week as their senior year comes to a conclusion. “I’d like to thank the entire school of CHS because we are one school and one family and I wouldn’t be where I am without them because we are one,” Ackling said. Prom king and queen voting closes on Friday at 4 p.m.